German Shepherd Dogs are America’s most popular dog breeds. They are intelligent, easy to train and capable working dog. They excel almost anything they are trained to do. This video shows you some trainers giving K-9 Attack training to their German shepherd dog. If you also want to give K-9 attack training to your German shepherd dog, then you must watch this YouTube video. Hailing from Delhi, Prateek Tiwari is an avid animal lover who believes in Mahatma Gandhi’s quote “The greatness of a nation can be judged by the way its animals are treated.” A graduate in Biotechnology, he has vast knowledge about different breeds of pets and pet food that are both nutritious and promote healthy growth. In order to make people aware about pets and pet care, he shares his expertise through his blog posts. Why Dog Toys and daily play time are extremely important for dogs. Learn the proper way to walk your dog on leash. Good Dog Walk, DECODED! 1. Which is the Best Dog Food for German Shepherds? 2. Feeding a Labrador Puppy- What to Feed and How Much? 4. Is Pedigree Dog Food Good for Puppies? 5. 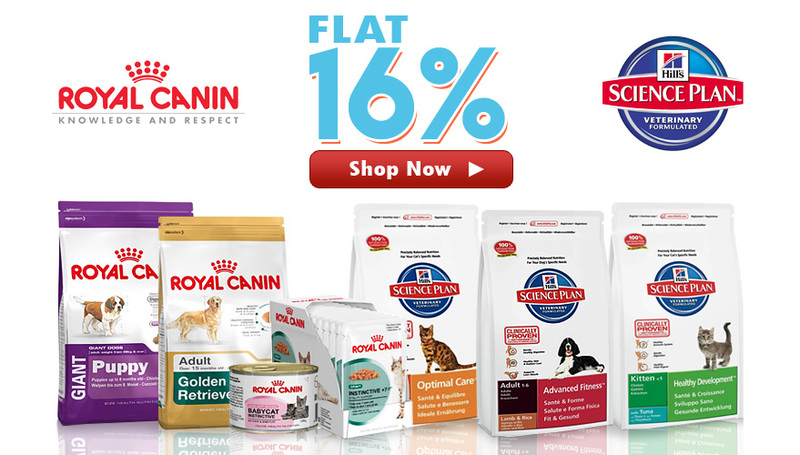 Pedigree Vs Royal Canin- Which Dog Food Should You Choose For Your Pet?